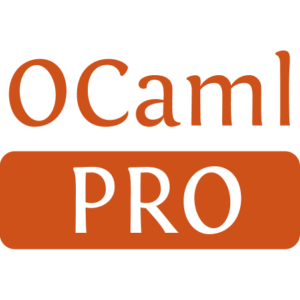 The imagelib library implements image formats such as PNG or PPM in OCaml, relying on only one external dependency: camlzip. 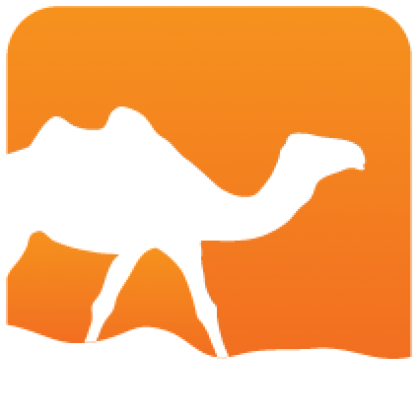 However, we plan to reimplement zlib in OCaml at some point. Other formats rely on convert (imagemagick).